Grab Some In-N-Out Burger at Camp Sparta! 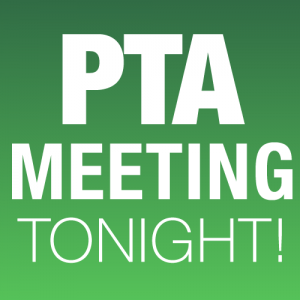 Incoming 6th grade students and parents! 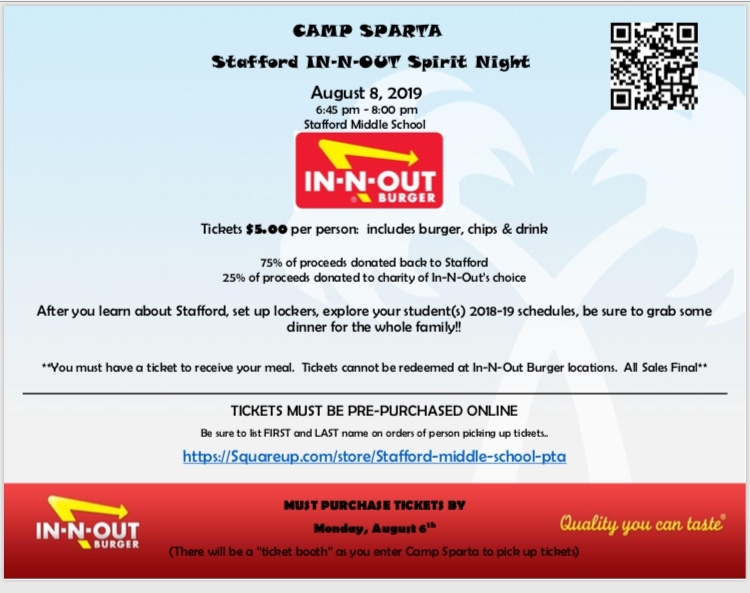 Stafford Middle School is starting the year off strong with our first Spirit Night at Camp Sparta, August 8, from 6:45 to 8pm. You must purchase tickets ahead of time, so don’t wait. 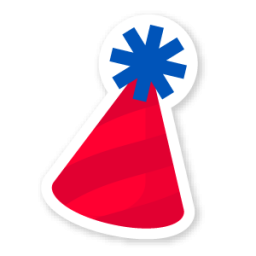 See you there for locker setups, schedule walkthroughs and burgers!